There was a time when pin-straight hair was a ‘thing’ and almost everyone went about trying it out. Girls with curly hair always end up envying those with straight hair and vice versa. However, nowadays, both the styles are pretty much in trend and thanks to the amazing hairstyles, we would love to try them all. Japanese hair straightening has been popular all over the world and we are going to decode the procedure, its pros and cons for you today. It is also popularly known as thermal reconditioning. So if you have been toying with the idea of straightening your hair then read on. As we mentioned earlier, it is also called thermal reconditioning in general which is a permanent hair straightening method. So, it is not only going to smoothen the hair but the procedure will make it pin straight. However, the hair which is going to grow out from the roots will be the natural texture of the individual’s hair so one needs to opt for regular touch-ups. In this method, they work on breaking and rearranging the internal bonds of hair so that when the process is complete, your hair is permanently straightened out. 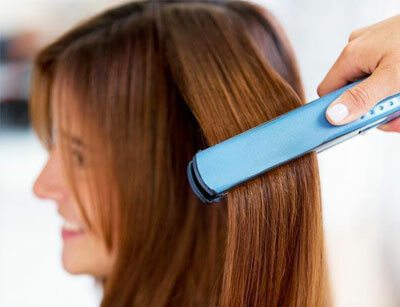 On a brighter side, you hair will be saved from hair straightening irons but will be exposed to chemicals. Also, once you permanently straighten the hair, it is very difficult to try out curly hairstyles. So only go for this look if you are absolutely sure about it. However, if you prefer naturally straight hair, then you might want to consider hair smoothening and keratin hair treatment for controlling frizz. Japanese Hair Straightening or thermal reconditioning is generally done with three famous methods called Liscio, iStraight and Yuko. However, the procedure is more or less the same. Here are the step by step details of the procedure that is followed for Japanese Hair Straightening. Before you begin, have a consultation with the hair stylist. You are going to make a permanent change to your hair and it is going to be there for almost an year. Therefore, you should be absolutely sure of what you are going to do. First, the hair is cleansed through with a good shampoo removing every layer or dirt, grime, dandruff and oil. After the shampoo, the hair is partially dried. Next up, a solution is applied to the hair and a certain time is given to process it. In this step, a strand test is done and once you clear it, then only they move forward. Then the hair is rinsed and conditioned. A good thermal hair protector is applied on the hair. Taking a hair straightening iron at very precise temperature, the hair is flat ironed. Next, a neutralizer is applied and left on in order to stabilize the PH balance of the hair. Again, another layer of hair conditioner and heat protection is applied and the hair is given a final blow dry. The method is extremely detailed and comprehensive and what we mentioned above is a mere outline of the procedure. 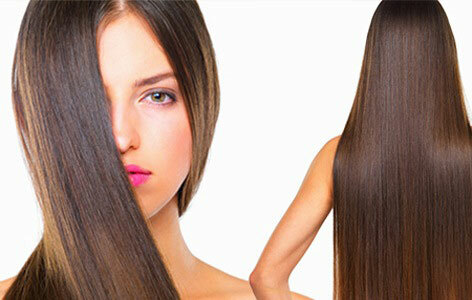 The after care of Japanese Hair Straightening is extremely important. The hair might get damaged if adequate care isn’t given for atleast the first week. Firstly, the hair has to be dry for 48 to 72 hours. That means, you can’t wash or spray anything on it. Secondly, there should be no kinks i.e. no tying up the hair or using hair clips, hats, or combs of any kind. This is because there still might be some chemical residue inside the shaft of the individual’s hair as a result of the comprehensive procedure. In fact, you can’t even tuck the hair behind the ear. Any kind of distortion will be permanent and thus one needs to be very careful. If you are thinking of coloring the hair, wait for about a month or so to avoid damaging it as the hair has already been through a lot of chemicals. While choosing a shampoo, conditioner or hair mask, consult the stylist and use only the ones recommended by them. 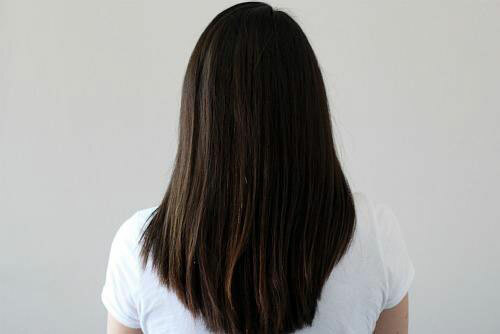 The hair will remain shiny and pin-straight for a good 6-7 months after getting Japanese hair straightening. However, the new hair growth might not look very neat hence regular touch ups become necessary. Touch ups are typically needed after 3-4 months depending on the amount of curl in the new growth. 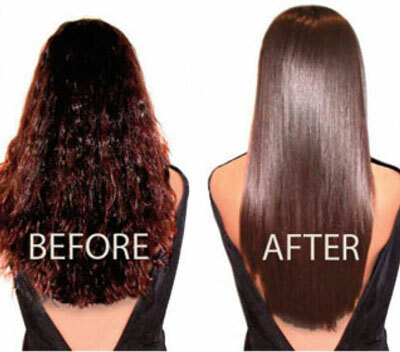 It is a no-brainer that the hair goes through an excessive chemical wear and tear procedure hence there are a few side effects of japanese hair straightening or any permanent hair straightening procedure for that matter. Every hair type and resistant factor is different. Some people are blessed with smooth frizz free hair which can endure hair color, straightening, etc. while others have very dry and frizzy hair which gives a really hard time with chemicals and heat. So, consultation with the stylist and discussing the hair history is very important. Depending on it, whether or not the product worked, the stylist will need to know if the relaxer was a hydroxide base (sodium, potassium, calcium, or lithium hydroxide) or a thioglycolate base. However, if this treatment goes south, you will be left with disastrous fried hair. 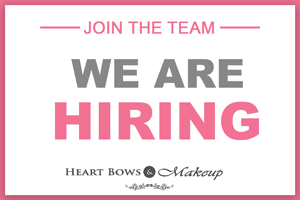 Therefore, choose an experienced stylist or salon and do your research beforehand. Japanese Hair Straightening or thermal reconditioning has various pros and cons. If you’ve always desired pin straight and shiny tresses and you are ready to follow the after-care method religiously, your hair will be perfectly fine and you can for go it without a doubt. However, we personally recommend hair smoothening which is less damaging to the hair but does not last as long as thermal reconditioning.